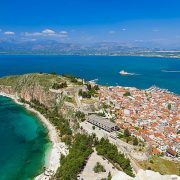 We feel proud because our Athens private tours once again, since 2012 we are in top teams in Greece! 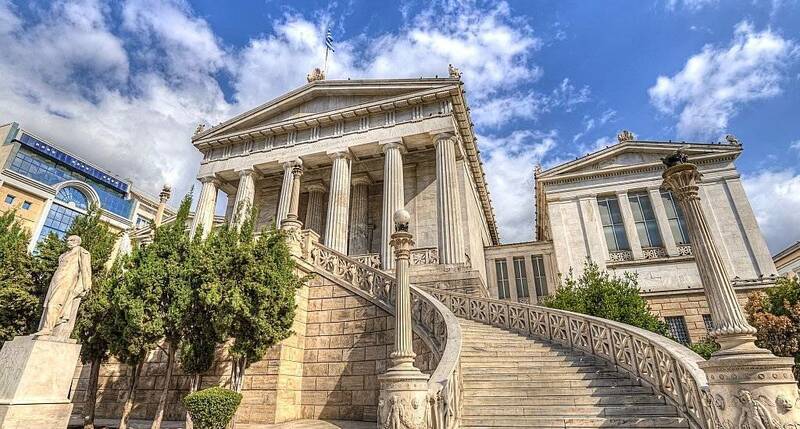 We invite you to visit and discover the real beauty of Athens in one of our most popular tours. 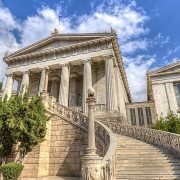 Join our Athens sightseeing city tour !